Ages 12 and under free when accompanied by an adult. No ticket required. 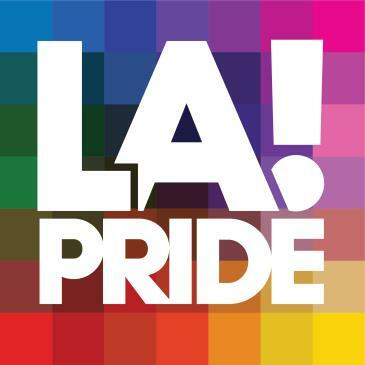 LA PRIDE FESTIVAL is the largest ticketed LGBTQ+ festival in the United States.